WASHINGTON, DC — Today, the Human Rights Campaign (HRC), the nation’s largest lesbian, gay, bisexual, transgender, and queer (LGBTQ) civil rights organization, announced its endorsement of Karl Dean (D) in his bid to become the next governor of Tennessee. Dean is a former mayor of Nashville with a clear commitment to protecting and advancing LGBTQ equality. 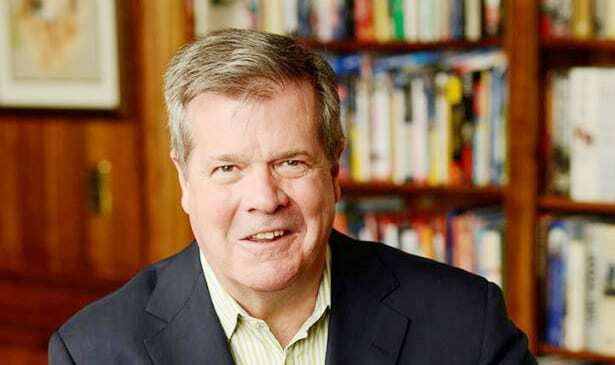 Karl Dean led the city of Nashville as mayor for eight years, with a pragmatic approach to leadership focused on jobs, education, and public safety. As mayor of Nashville, Dean signed into law an employment non-discrimination ordinance protecting LGBTQ people. He was also the state’s first mayor to join a national coalition of mayors in support of marriage equality. In Tennessee, HRC has identified more than 259,000 “Equality Voters,” meaning they are strong supporters of progressive LGBTQ policies including marriage equality, equitable family law, and laws that ban discrimination on the basis of sexual orientation or gender identity. Last year, HRC announced a coast-to-coast campaign to mobilize voters for the midterm elections called HRC Rising, which represents the largest grassroots expansion in the organization’s 38-year history. The Human Rights Campaign is America’s largest civil rights organizations working to achieve equality for lesbian, gay, bisexual, transgender and queer people. HRC envisions a world where LGBTQ people are embraced as full members of society at home, at work and in every community. Paid for by Human Rights Campaign PAC (www.hrc.org) and authorized by Karl Dean for Governor Committee, Calvin Anderson, Treasurer.